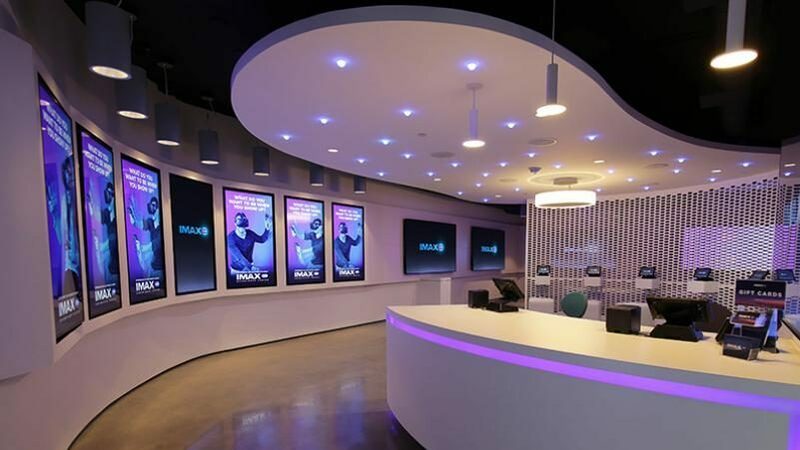 Cinema technology company Imax Corp. is now going to shutting down its virtual reality business as interest in the technology continues to be faded day by day. Imax raised $50 million for a “virtual reality fund” in partnership with Acer Inc., the Creative Artists Agency and a number of others in November 2016, with the aim of setting up at least 25 interactive VR content experiences over the following three years. Two years later and it only managed to establish seven centers, four of which were closed down earlier this year. The final three “VR content experiences” will be shuttered early next year. While profitable, Imax saw revenue in its third quarter fall while at the same time its cost of revenue rose. So the final cut to its VR business is also related to efforts by the company to cut costs. Despite years of hype and billions in investment, the second wave of virtual reality has not yet taken off as the technology has failed to attract a mainstream audience. A report in September found that sales of dedicated VR headsets were plummeting, although there was some growing interest in the standalone headset category. Even so, the numbers are still remarkably low compared with mainstream consumer technology such as smartphones and gaming consoles. “Virtual reality nowadays as of now in the market seems to always be stuck in its early-adopter phase, with only the most committed and deeply-pocketed users getting involved,” Tech.co wrote earlier in the year, accurately summing up why the second VR wave has failed.